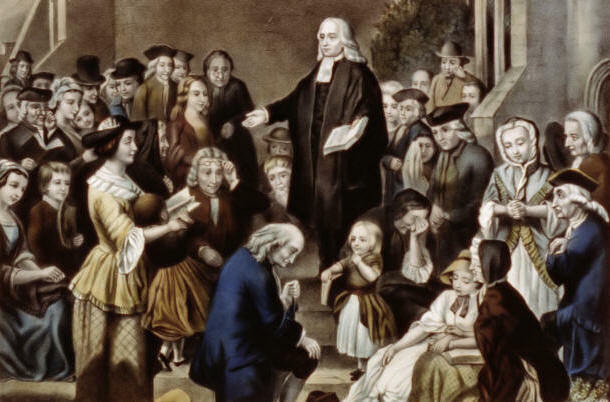 John Wesley, The founder of the Methodist movement, identified Compassion, Justice, Devotion, and Worship as essential elements in discipleship. We're committed to cultivating these elements through active works backed by words. John Wesley called it a class meeting. It’s had many different names. Regardless what it’s been called the act of gathering on a regular basis and asking of one another, “where do I see God in my life,” may very well be the best thing you can do to strengthen your faith short of moving into a monastery. How can a structured weekly meeting help me? Faith and good works are interlinked. Don’t jump overboard with James 2:14 and start calling faith dead, but know that good works are the hallmark of a living faith. Faith and good works found together are indispensable and is the manifestation of a disciple on an obedient path. 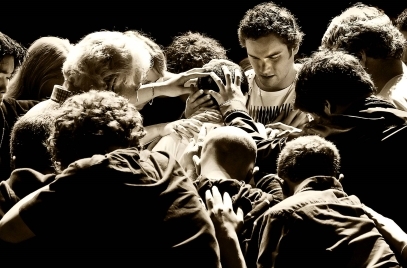 Good works build better disciples, how? 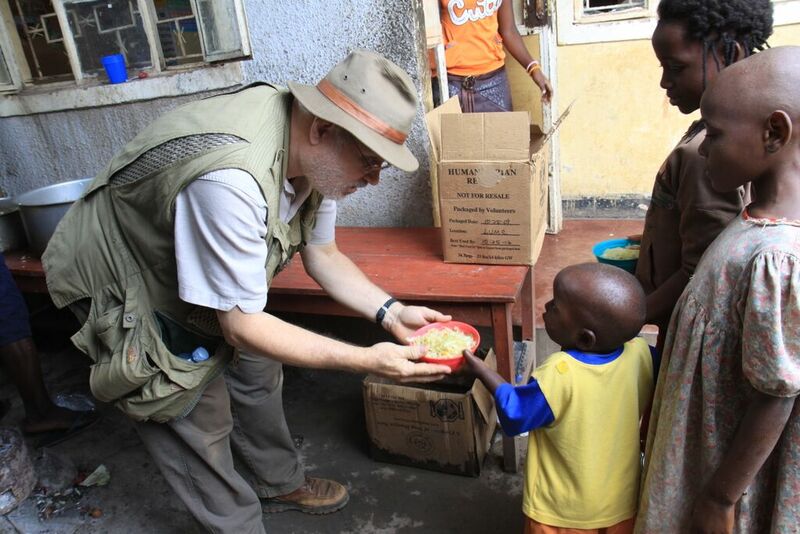 More than 792.5 Million people worldwide do not have enough to eat. They don’t know where their next meal is coming from or can’t find food but must sacrifice and education in order to eat. WesleyMen is building a global movement to end world hunger. Join us at St. Luke UMC in Indianapolis, Indiana for the 12th National (United States) Gathering of United Methodist Men. Come and discover more about how discipleship is a contact sport as United Methodist Men from all over the United States congregate to worship, learn, and have fellowship.